An amazing sequel to Anna Dressed in Blood. This book keeps you guessing until the end. A well-written book that draws the reader in. At first I wondered if the book would be a flop, even considering the first book's own draw. However, Blake managed to again produce a wonderful novel. 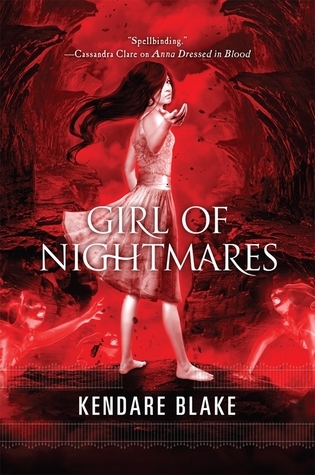 Girl of Nightmares is the perfect sequel to Anna Dressed in Blood. Following Cas through his adventures in this book made me too excited to stop reading. I came up with so many questions and couldn't wait for them to be answered. I would recommend this book to anyone who loves action and ghosts. This book is a all time best!! 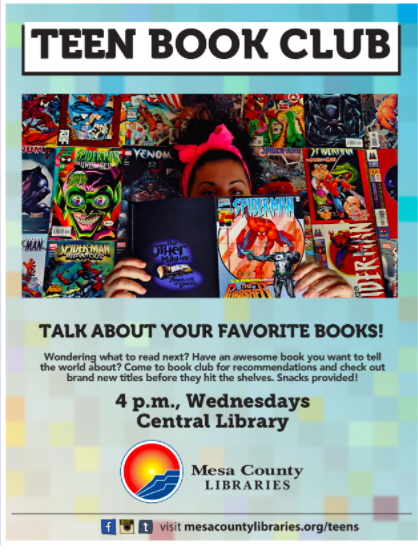 Oo, I like books that get this kind of feedback! Thanks very much...now I REALLY chomping at the bit to get it read. And, Anna Dressed in Blood. Yep, can you believe I have not read that one yet?